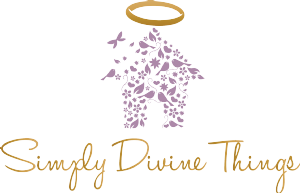 Welcome to Simply Divine Things. We sell home decor items in a huge range of designs, working with fabrics from companies such as Sophie Allport, Emma Bridgewater, Laura Ashley and Clarke and Clarke. 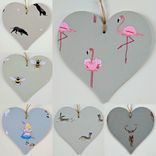 Most of the items are handmade in a studio in West Yorkshire. If you cannot find a particular item, design, style, or colour, please contact us on 0333 050 1551 or at simply-divine-things@hotmail.co.uk and we will be happy to discuss your requirements.